Join us online from anywhere in the world or in-person at events held all year long—you'll meet peers, industry leaders, and Red Hat's team of developer evangelists. Join Red Hat Developer at GIDS 2019 - Kamesh Sampath and other Red Hatters will be speaking, and you can also visit with Red Hat experts in our booth all week. Come gets hand-on with Red Hat technologies, and sign up for the developer program. 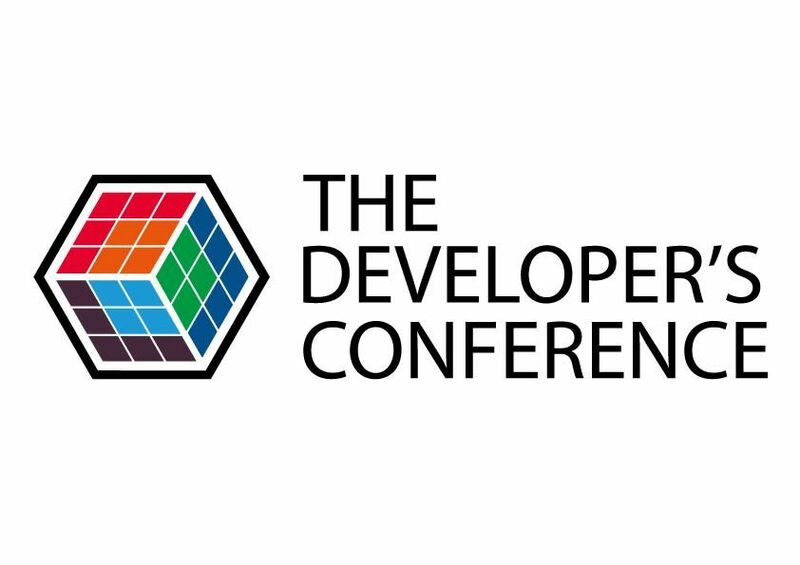 Red Hat Developer is pleased to be a Gold Sponsor of the The Developers Conference (TDC) series of events in Brazil throughout 2019. Our first event is in Florianopolis, where Edson Yanaga will be speaking, and we will be showcasing our developer technology in the expo area - come see us. Quarkus is Supersonic Subatomic Java™. It boots extremely fast and with low memory footprint, with live reload, fast tests, and streamlined code for the 80% common usages. One of the massively streamlined areas is data persistence. Write your Hibernate entities and queries and repositories like never before. We call it Hibernate with panache. 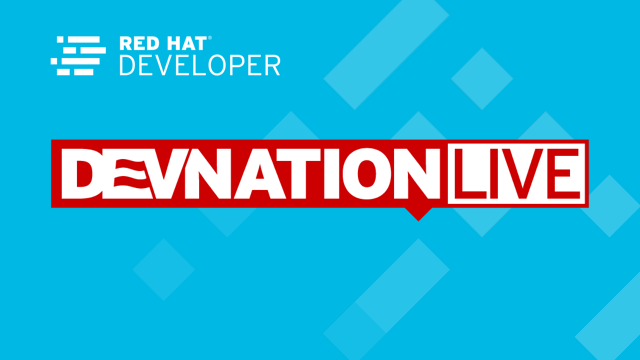 Join Red Hat Developer for Red Hat Day at QCon on May 6 2019 - Edson Yanaga will be speaking on solving microservices problems with service mesh (Istio and Envoy). Join Edson Yanaga and Kamesh Sampath as they discuss Service Mesh and Sidecars with Istio and Envoy. This 2 part event takes place May 13-14 in Melbourne and May 16-17 in Sydney. Red Hat will also have an area in the expo center in each city on May 14 and 17, respectively. Quarkus provides a supersonic development experience and a subatomic execution environment thanks to its integration with GraalVM. It also unifies the imperative and reactive paradigm. We’ll discuss using Quarkus to implement reactive and data streaming applications and how to build a reactive system with Quarkus.